Eat lights Become lights. 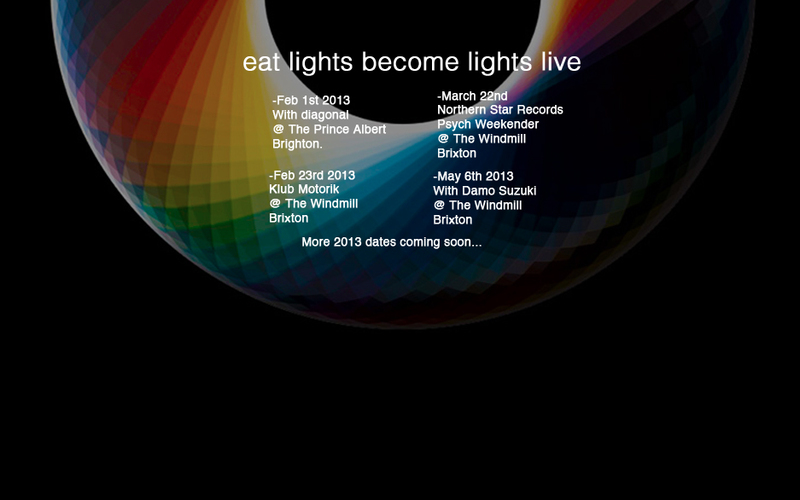 : ELBL live 2013- Venue change in Brighton. 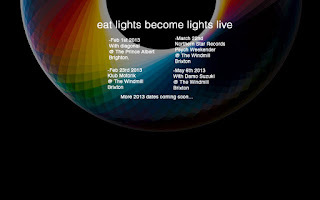 ELBL live 2013- Venue change in Brighton.